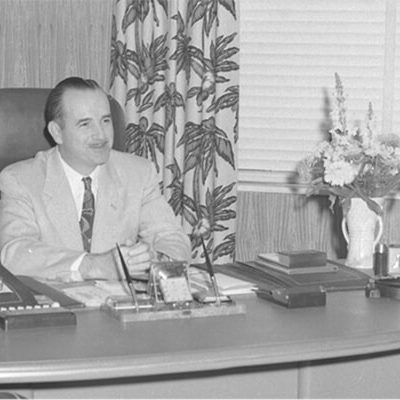 Publix Super Markets founder George Jenkins, better known as Mr. George, believed in giving. 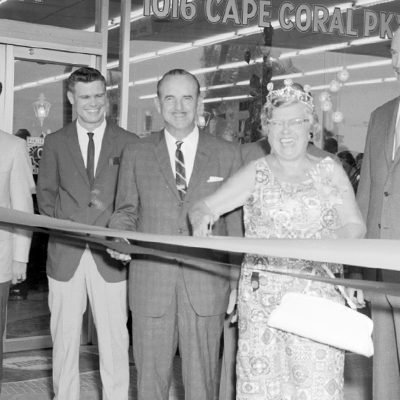 In 1966, he established the George W. Jenkins Foundation, which today is Publix Super Markets Charities. 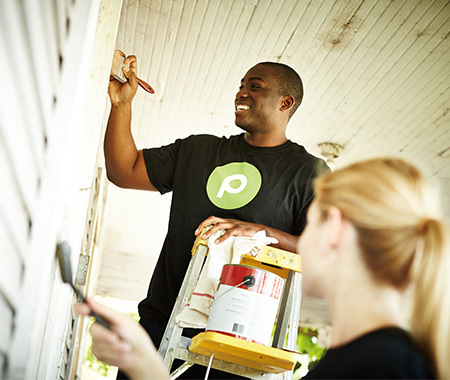 For over 50 years, Publix Charities has been proud to continue Mr. George’s legacy of compassion and kindness, and is committed to a future with the same vital purpose: to nourish our communities. Your community is ours, too. That’s why you’ll see us sponsoring youth soccer and marathons, collecting food for the hungry and school supplies for students. It’s the way we’ve operated for over 85 years. It’s the way we are. Publix’s founder, George Jenkins, is legendary for helping others. Typical story: He was once asked how much he thought he’d be worth if he hadn’t given so much away, and he replied, “Probably nothing.” Today, his sense of generosity lives on in his company. United Way, Feeding America, Children’s Miracle Network Hospitals, March of Dimes, Special Olympics… those are just some of the causes we support. 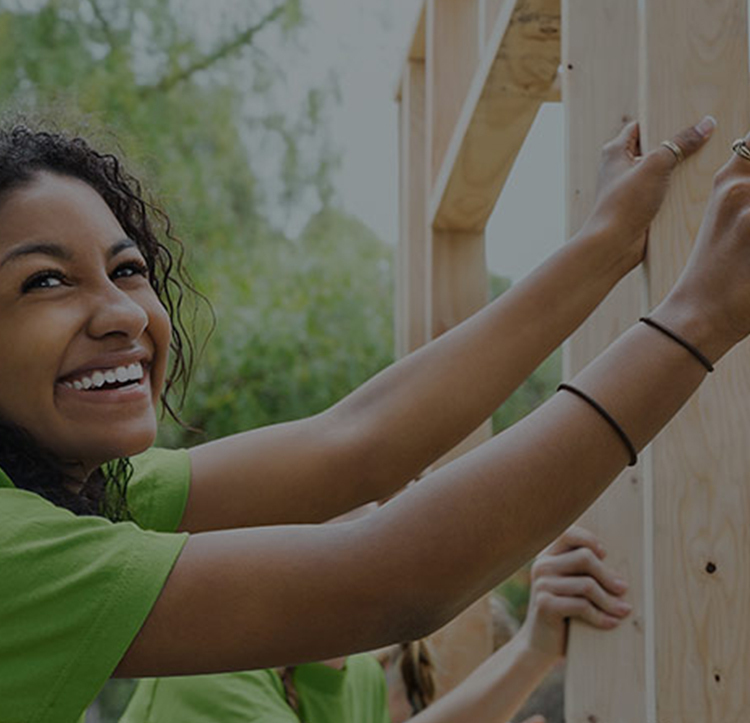 And our associates build homes for Habitat for Humanity, sort food at local food banks, serve meals at shelters, and the like. 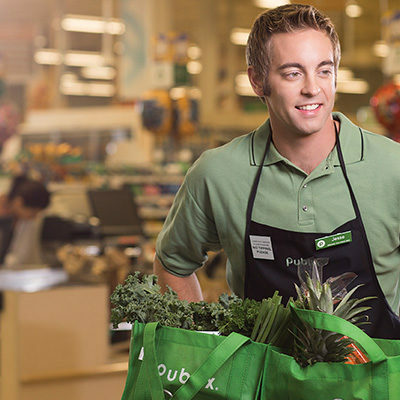 Publix has been recognized as a Visionary Partner of Feeding America® for our perishable food recovery program. 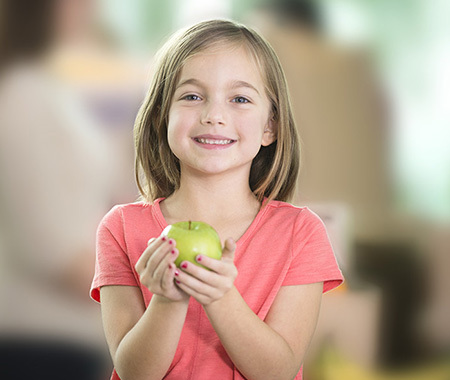 In just the past six years, we’ve donated more than 230 million pounds of perishable food to the Feeding America network. Publix Partners makes schools smile. Let’s help local schools together. Once a school gets signed up, participants simply show a card at checkout, and Publix makes donations based on total purchases. So far, we’ve given over $35 million to help schools in our communities. Participating states include Georgia, South Carolina, Alabama, Tennessee, and North Carolina. All purchases are eligible with the exception of gift cards, alcohol, lottery items, money services, postage stamps, and prescriptions. Kids win with youth soccer. 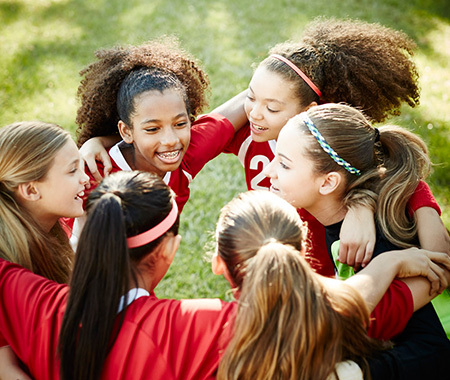 Publix sponsors youth soccer because it helps kids stay active, and it teaches valuable skills like teamwork and sportsmanship. Plus: soccer is fun.